Gorgeous! With just a kiss of pink looks very elegant and refined yet sweet. It adds such a delicate soft touch to any of your creations. We think of fluffy pink poodles, princesses and rosey pink cheeks when we think of Pink Champagne. I have only been painting furniture since February 2018. 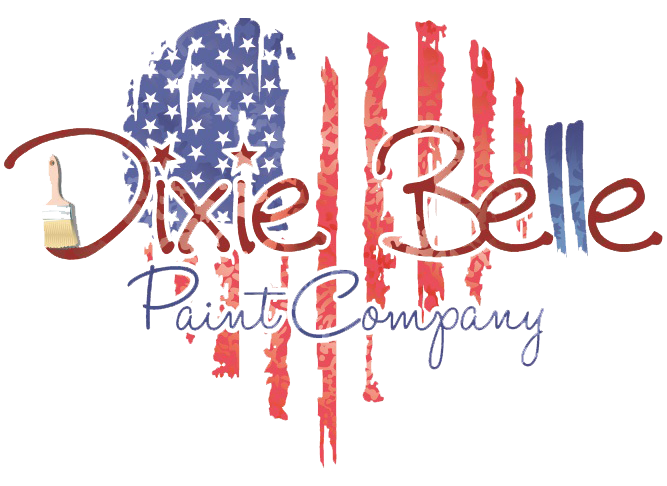 I am loving Dixie Belle! I love the color selection, how it covers, and its ease of use and clean up! The Champagne Pink is a beautiful soft soft pink. I've painted one dresser with it and ready to start another!